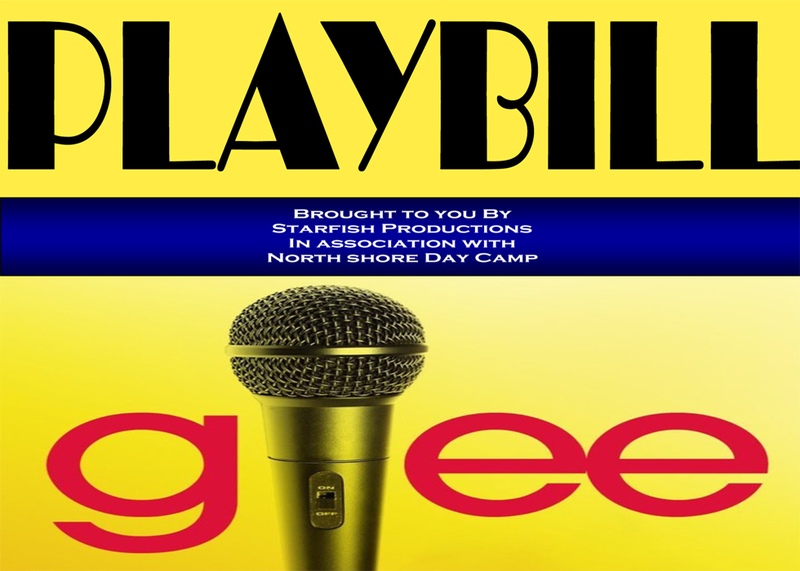 Mimicking the popular Fox TV Show, the NSDC Show Club’s “Glee” is sure to be a hit when our Show Club campers perform this exciting musical tomorrow in front of the whole camp! In this version, the North Shore High School glee club is in need of more members in order to go to the Regional Glee Club competition. They try to recruit more kids, but the kids are made fun of and bullied by some of the other students. 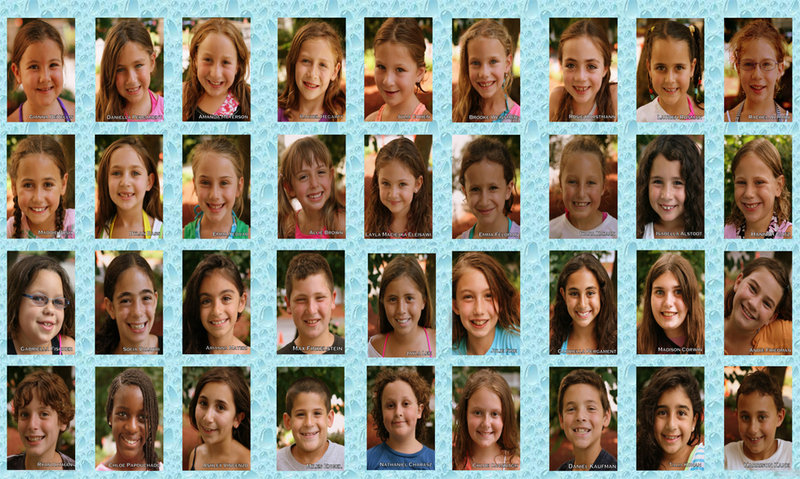 Much of what our campers acted out during the many rehearsals, embodies what we teach here at camp through our STARFISH Values Program: Sportsmanship, Tolerance, Appreciation, Respect, Friendship, Integrity, Sensitivity and Helpfulness. Despite the resistance, their characters kept pushing ahead and practicing, eventually pulling in enough members to go to the competition and perform. The show is full of the cast’s favorite Glee songs and some great dancing! 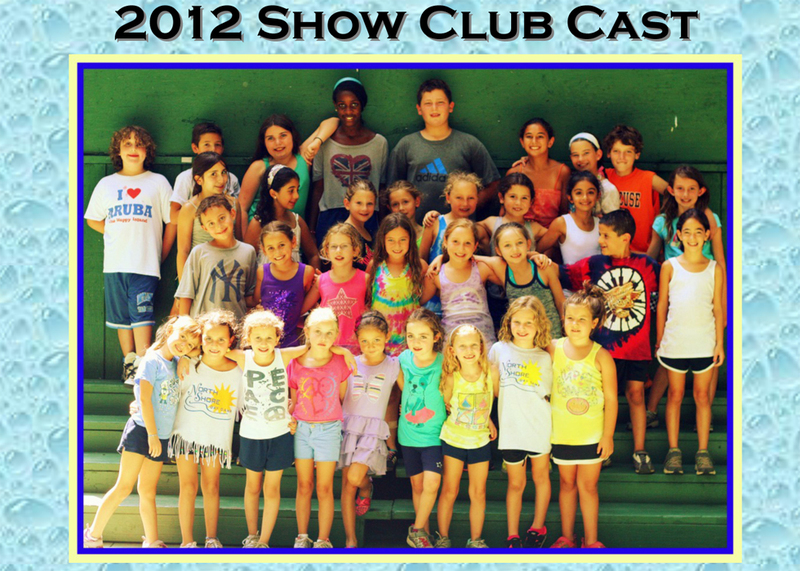 Everyone at camp is buzzing about how great this summer’s show will be! 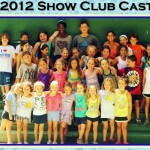 I think someone in your organization needs to google the term “show club”.